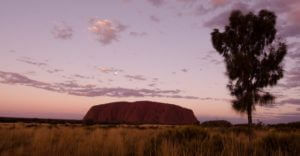 Along with Sydney Opera House, Uluru/Ayers Rock is probably the most iconic image of Australia. This breathtaking sandstone rock formation stands 1,142 feet high, with a circumference of almost six miles, and famously appears to change colour at different times of day – glowing an eerie red at dawn and sunset. (more…).. Situated on the coastline of beautiful tropical Queensland, Cairns is one of Australia’s most exciting cities with plenty of great experiences to enjoy and beautiful landscapes to feast your eyes upon. 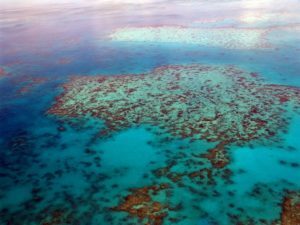 You'll certainly want to ensure you make the most of Cairns as both in the city and its surrounding areas are sights and even natural wonders that really can't be seen anywhere else on earth. Below..
After a busy day exploring Sydney, a relaxing evening complete with a cool beverage is a wonderful way to wind down. 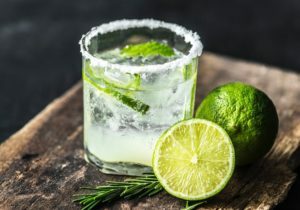 But how would you like to relax in a fabulous Australian bar, promising glamourous themes, authentic cocktails and spectacular views, all in the heart of Australia’s most popular city? 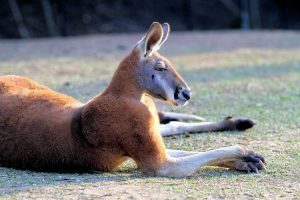 Well, when heading on an escorted group tour of Australia you'll have plenty of opportunities to d..
Australia – the only country that’s also a continent – is one of the most remarkable places on earth. It’s not just the incredible contrast in landscapes, from stunning tropical beaches to verdant rainforest to the supremely desolate Outback, but the sheer unrivalled scale that makes it the ultimate travel destination. 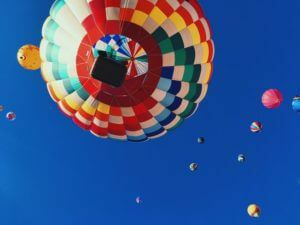 And how better to survey these lofty landscapes than from a hot air balloon, dr.. 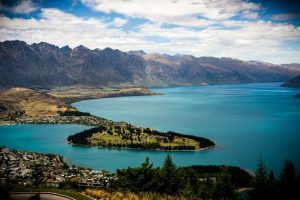 When heading to New Zealand you can guarantee that you'll feast your eyes upon sights like never before. With such beautiful landscapes at every turn you won't be short of stops to make on a trip to this fantastic destination. 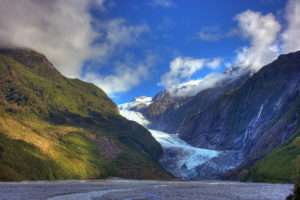 There is a great deal of difference between the North and South islands in New Zealand, both offering up such unique sites and experiences. 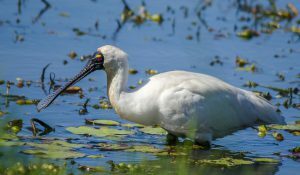 For stunning landscapes however,..
7 Wetlands in Australia for nature lovers! Wetlands are a crucial part of Australia’s unique ecosystem. They protect the country’s stunning shores from waves, reduce the impact of floods, absorb pollution and enhance water quality. Equally important, they provide a habitat for countless exotic animals and plants, supporting an incredible diversity of life that can be found nowhere else. Australia has 66 wetlands of International importance.. 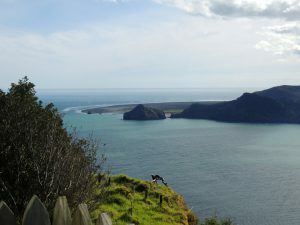 The Awhitu Peninsula – One of New Zealand’s Best Kept Secrets! When flying across the world to explore New Zealand, you'll want to make sure you see all the big sights on offer – but what about New Zealand's hidden gems? 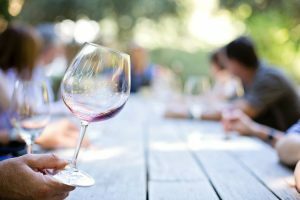 Well we think that the Awhitu Peninsula is certainly one of them and is a fantastic choice when deciding what to do on an Auckland Freedom Day. (more…)..
Australia – the only country that’s also a continent – is a unique destination. Its sheer scope and scale, and its distinctive flora and fauna, much of which cannot be found anywhere else on earth, make it a remarkable experience, and its unimaginably vast and desolate outback, cosmopolitan cities and beautiful beaches have rightly become world-renowned. It has also become famous for its superb wi..